Besides the usual stuff (works, doesn’t crash etc. 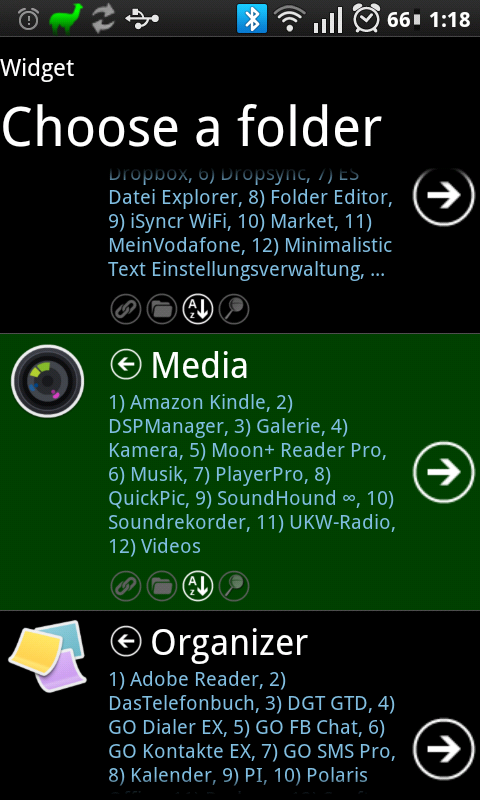 ), I like good UI design and of course a responsive developer, if that was necessary. In the first part there are utilities – system tools, synchronization, file manangement and so on. NOTE: If enabling root access for ES File Explorer with SuperSU does not work, disable complete loggin in SuperSU. If you missed a call, received SMS or email – and the screen is turned off – you get a notification on the screen. The notification is configurable, either a coloured icon or (for missed calls and SMS) a contact photo with an icon. In order to save power the notification can be shown only every x seconds. The icon moves slowly across the screen to prevent burn-in. Besides missed calls, SMS and emails the app also shows missed calendar events, 3rd party notifications for WhatsApp, Yahoo Mail, K9 Mail etc. There settings are a bit overdone IMHO – too many options and possibilities. If a new app is installed you see a notification in the status bar, click it, select the folder in which to put the app and you’re done (enable this in the settings). 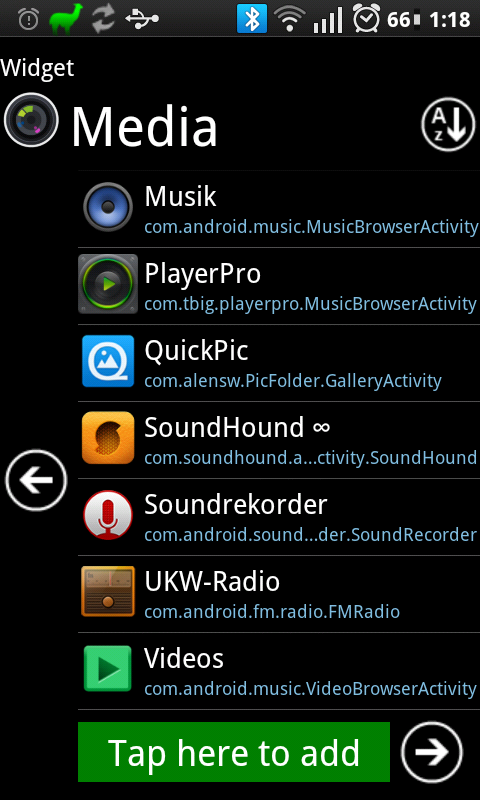 Additionally you find newly installed apps easily in the list. If that wasn’t enough, the User Interface is very pretty and usable. Have a look. There are many possibilities to backup your SMS, MMS and call logs, but this one is simply the smartest one: Your SMS and call logs are saved as “emails” to Google Mail, with a special tag so they won’t appear as unread or in your inbox. You can even export your call log entries to the Google Calendar. And restore works flawlessly, I tried it. This is an app you wouldn’t want to miss. Basically you can tell your phone to do something (or change settings) if an event happens or on entering or leaving a certain location (Area). Areas are places like “home”, “work” etc. In order to let the app know about the location you put Llama into a learning mode – it tracks all mobile cells in the vicinity (much more power-saving than using GPS). When done Llama knows if you’re at home or at work for example. 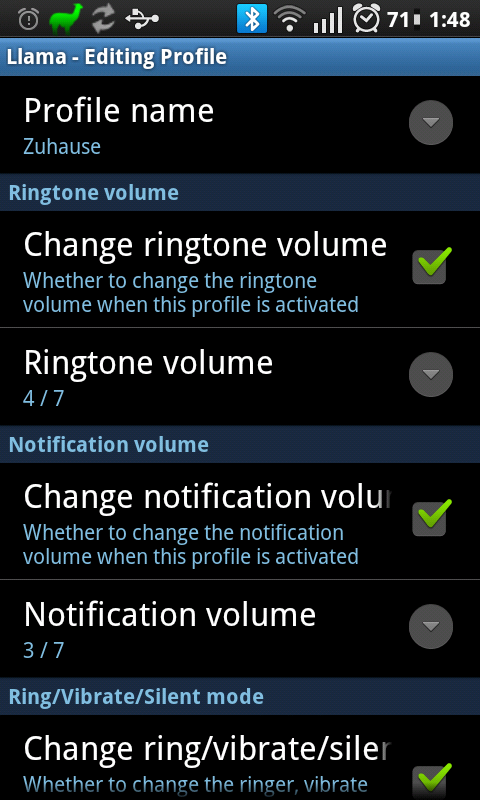 Then you can set up profiles (like the profiles on usual mobile phones): Set volumes and ringtones and some more settings. So: If you enter your workplace the ringtone volume is lowered and email notifications are set to vibration, if you leave the settings are restored. There are many more features than I can describe here. This sounds very complex but thanks to a very well designed user interface with helpful tips it’s easy to set up and easy to learn. 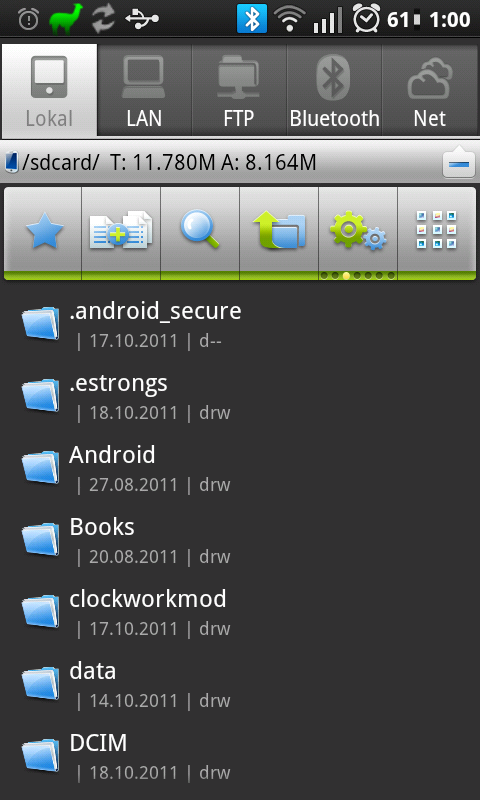 Autosync folders to Dropbox, Google Drive, s/FTP , box.net, Amazon S3, SugarSync, SkyDrive.. The official dropbox app for Android misses some important features: You can’t download complete folders and it has no synchronization included. To circumvent this limitation FolderSync is a very good tool: It allows you to link folders on your phone to folders in the dropbox and then syncs these in both directions. 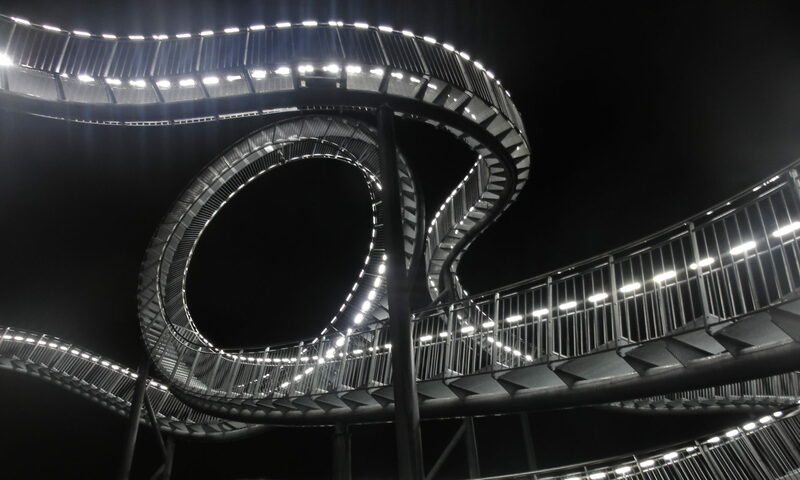 Two-way synchronization often leads to problems, but not here. I used this app some weeks and did not have one single problem yet. You can sync automatically of course with useful restrictions: Sync only if WiFi is present, sync only if the phone is connected to AC/USB power. If you have read anything about rooting your phone or installing a custom ROM you’ll have heard that Titanium Backup is indispensable in this case. This app allows you to backup and restore all apps and their settings – not only the ones you installed, but also system/preinstalled apps. You can automatically schedule backups, upload them to your dropbox account, encrypt them if you like. A great feature is “freeze”: This allows you to disable system apps, which often increases performance and saves battery. And you can check if you really need the preinstalled software on the phone and even delete it. Since you can access system files and possibly render your phone completely unusable you should be careful and read the documentation. 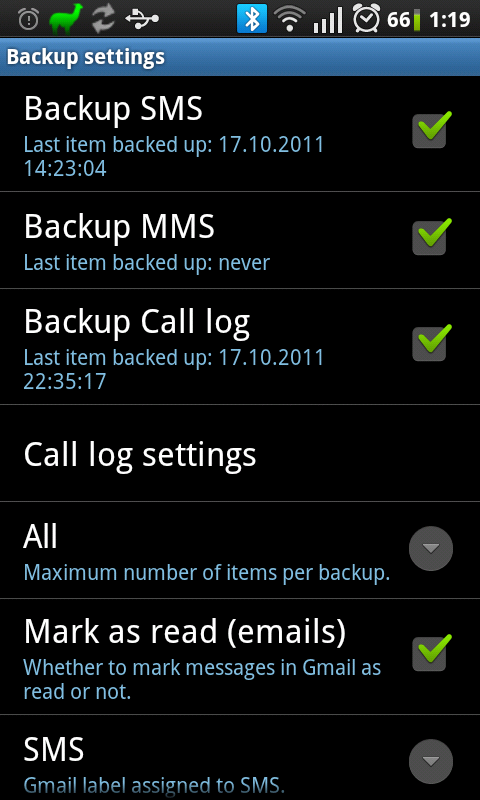 (For non-rooted phones you can use ES File Explorer (see above) or App Backup, Market link »). Something wrong? Anything else? Comments are welcome.